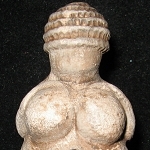 Elephants have long been held a symbol of fertility, royalty, and longevity. The elephant has a most auspicious symbolism, embodying strength, wisdom, power and success. Wear this beautiful Fertility Elephant Pendant to encourage positive energy to come your way. 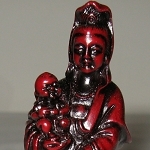 Rub your Fertility Elephant Pendant to bring more children into your family. The Fertility Elephant Pendant is clear quartz crystal with gold plated accents and a gold plated bail. 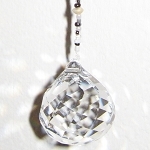 Clear quartz crystal can be programmed with any intention and helps focus the mind. 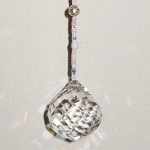 This clear quartz crystal has been given the intention of fertility enhancement. The Fertility Elephant Pendant has been energetically cleansed and programmed to amplify the powerful energy and Feng Shui properties of the gemstone. 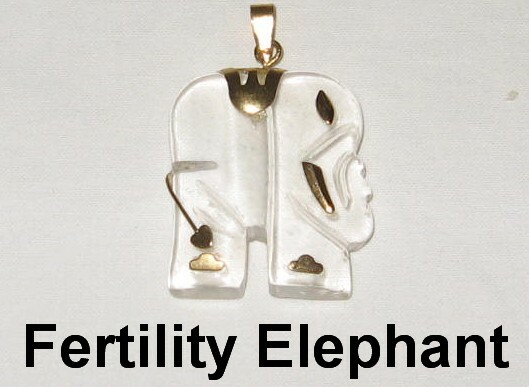 Fertility Elephant Pendant is approximately 3/4 inch wide and 1 inch high.